Organics vs chemicals – don’t be alarmed by the critters, live food supports & attracts life! 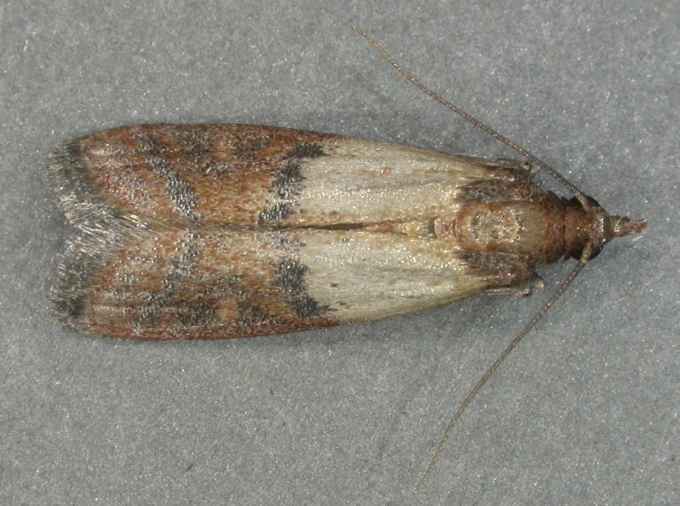 During past hot & very humid summer, you may have noticed a few pantry moths (aka Indian Meal Moths) getting into your lovely organics – this is what they look like, be on guard next summer! Unfortunately this is just part of the territory when working with / buying organic food products. 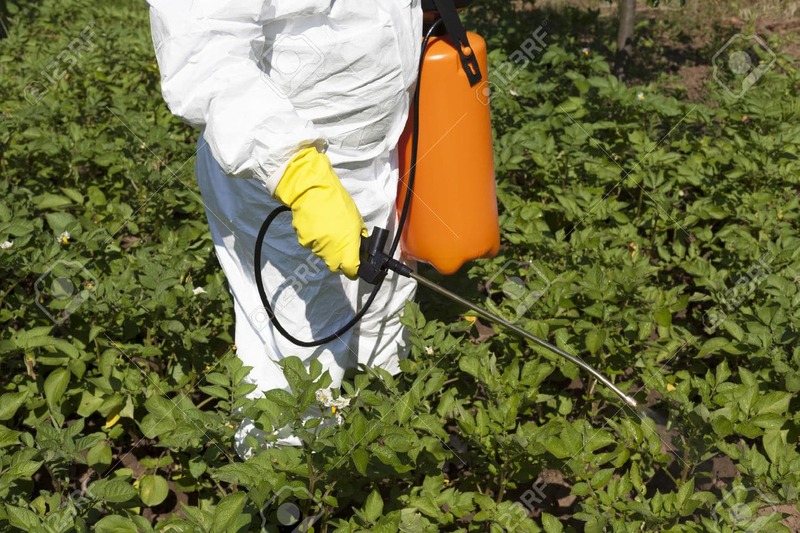 Those of us using Organics will be more likely to run into insect trouble as our food cannot be sprayed / misted / fumigated the way conventionally grown & stored products of the same nature are. Initially on finding a moth / bug / living creature in your food – you may be taken aback or a bit ‘grossed out’ – we Aussies aren’t really big on eating insects! The upside is worth considering though – if a mummy moth wanting the safest haven to raise her babies has chosen our food in which to lay her eggs, it’s a great confirmation that our food is uncontaminated by chemical pesticides. These chemical ‘hidden nasties” are scary on a whole different level than finding the odd live critter in your food. After being a keen veggie gardener in the past, I love it when I find a live caterpillar or creature in my fresh market produce, as I then know it’s likely to be fresh produce that ‘supports life’, & was grown in a balanced & diverse real ecosystem – complete with live bugs & bacteria, not just chemically grown ‘perfect’ produce that looks the part but does not really support any life as it is laced with so many poisons! Pests are relatively easy to deal with at home, freezing for 7 days is a good way to kill off any insect eggs which may be lurking inside a pack of organic seeds / grains / legumes / flour etc, & will not be too nutritionally detrimental. This can be done on returning home with your new purchases, or with anything you may find in the pantry that has a few ‘guests’ already inside! Instead of wasting your food & your money, it’s fine to just remove what you can see, freeze the product (well sealed to keep out moisture) for a good 5-7 days & then return it to the pantry. If you are a Bear Grylls fan then you’d know that insects are a great source of protein & highly nourishing anyway (fast forward a few years & they’ll be available powdered for your shakes!) To be safe, & ensure your pantry stays uninfested, any potentially risky products should be stored in tightly sealed containers or jars, as many hungry little munchers can easily eat through plastic / paper bags to get to a preferred food source. From Bunnings / online you can purchase sticky pantry moth traps – they attract the male moths with irresistible pretend pheromones, causing them to land & become stuck, so unable to breed. Summer is when this type of control is most important, as these moths (& most other bugs) love warmth & humidity to breed & grow – in winter time there is much less action, though products my still harbour dormant eggs. The little creatures will always be a part of eating & working with clean food – ask anyone in the health food / organic industry! As long as we all realise & know that the alternative is chemicals – then it’s not a huge drama. If the bugs are intolerable, there’s always the bug-free chemical version available!